Not to long ago, I discivered this amazing store… Cost Plus World Market! This story has everything you can think of in it. One of the stores in Atlanta. Ga is moving locations. So the entire store was up to 30% off. Of course I had to take a trip. 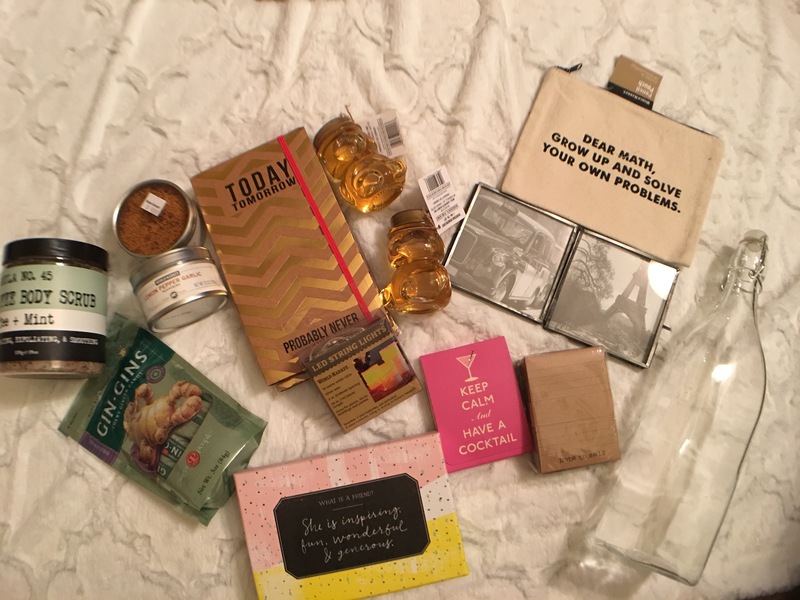 I got a little bit of everything… check it all out. 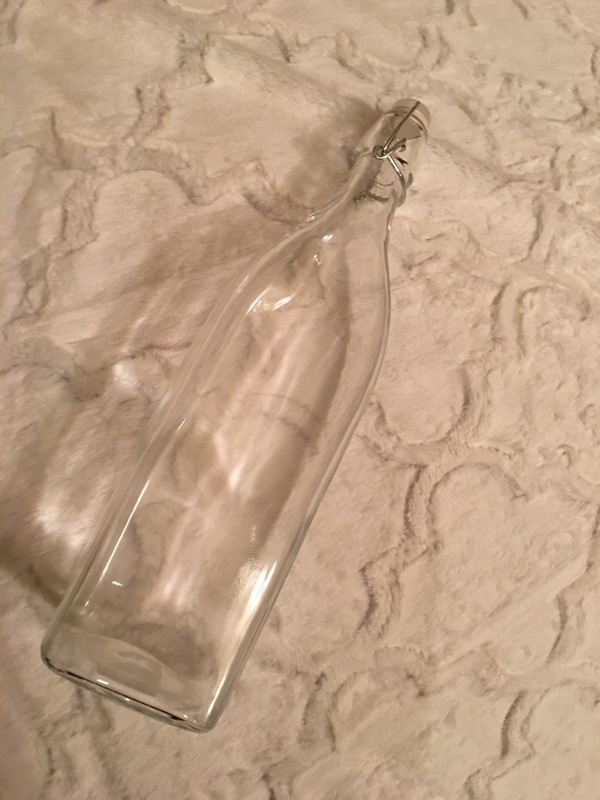 I needed another water jar for my apartment. I have one of these already. I orginial purchased it to chill water in the fridge but slowly started using it for some of my cold brewed teas. So now I’ll have 2 in the house- one for water and another for my tea. I picked up a few grecories items as well. I found some meat rubs (seasonings) that I was interested in trying. I got a lemon pepper garlic and chiplote scrub. 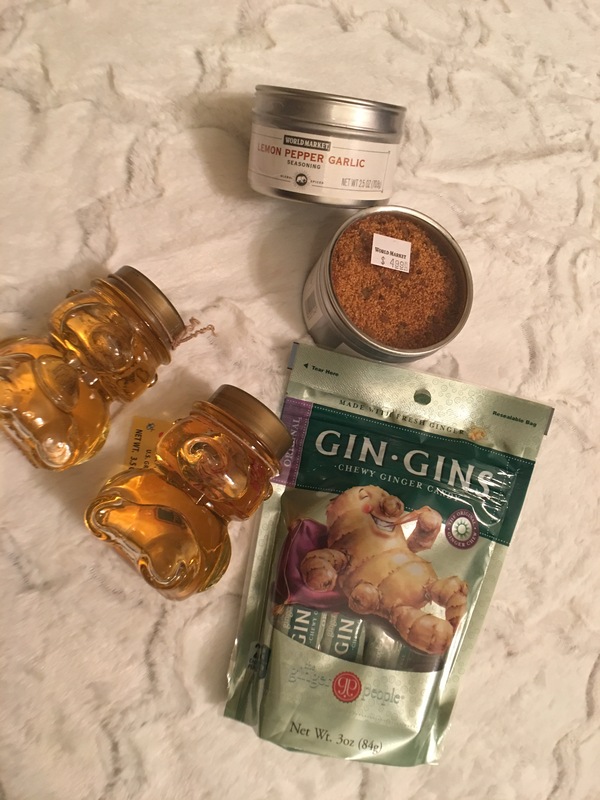 Hopefully this will inspire me to actually cook 😂 Gin-Gins are ginger candies – which are great for when you have a headache or cold. It’s good to always have some on hand. Because I don’t like being sick, so as soon as I feel myself feeling like a cold is coming I start my get well remedies. Lastly, these mini honey jars- I thought would be great for my lunch box and the office (for my morning tea). 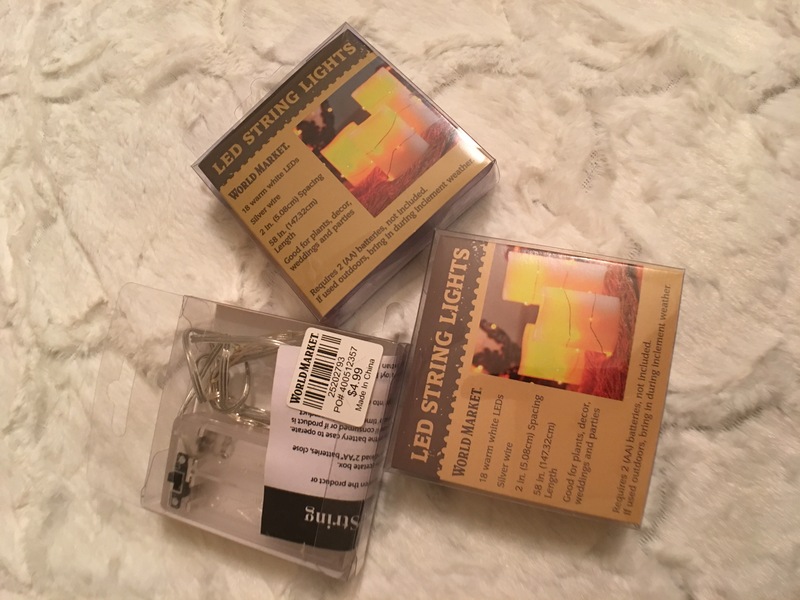 I came across these LED string lights, they are becoming more and more popular. 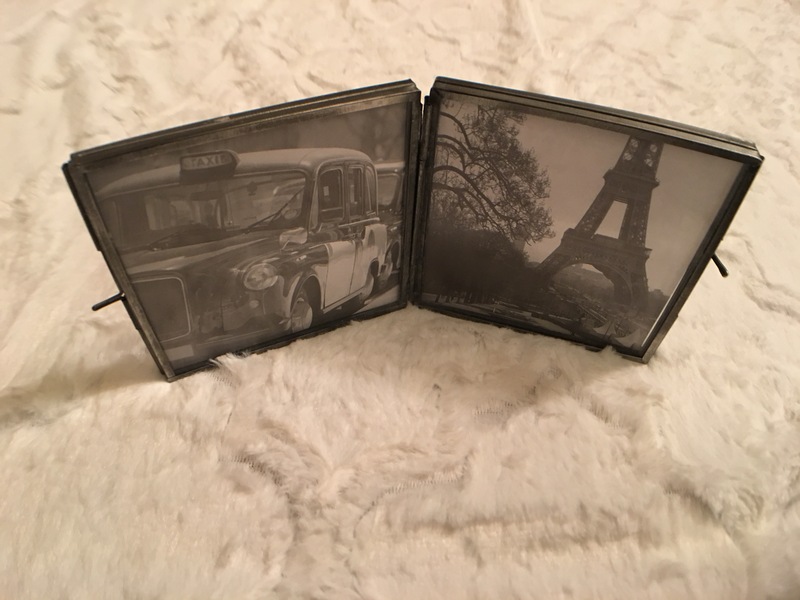 I think they are great for decor, especially centerpieces and backdrop displays. They are battery operated and the battery pack is small and easy to hide. 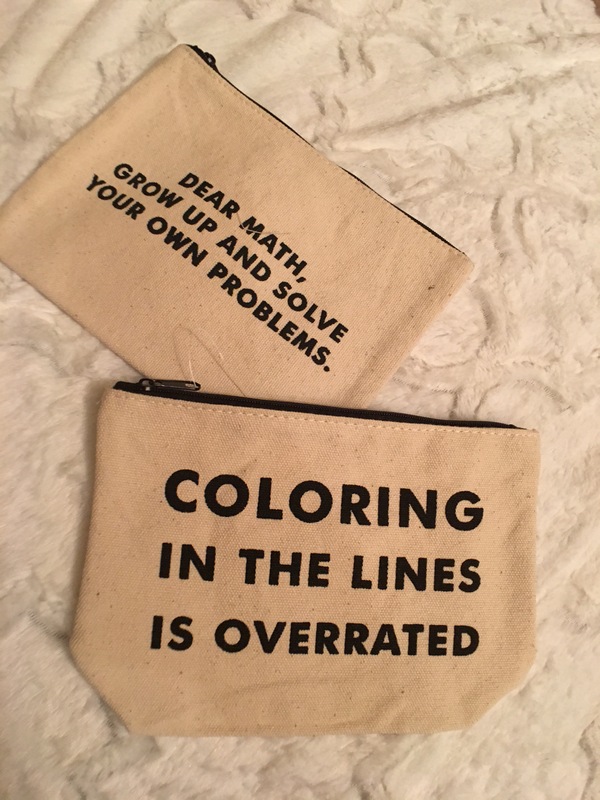 I have one set already but for $4.99 ea. I was happy to add these to my collection. 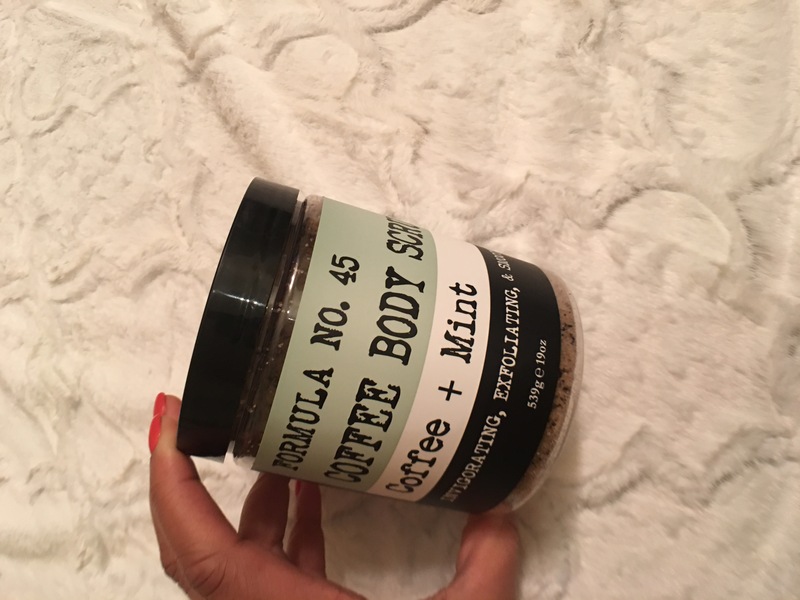 I instantly wanted to try this coffee and mint body scrub. I like to use body scrubs once a week in the shower after shaving. It just makes my skin feel so much more silky after a shave. I have never used this one before, I usually use lush products. But I want to try this one because of the coffee and mint combination. 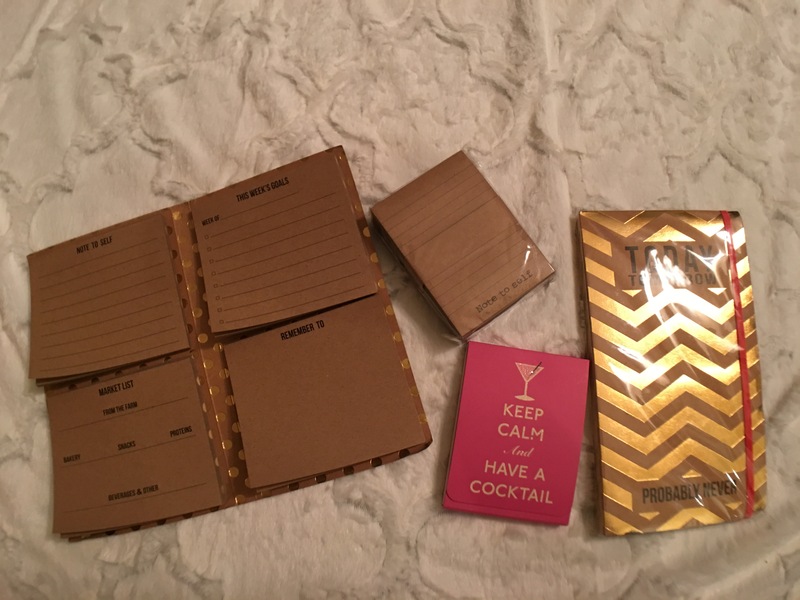 More stationary! 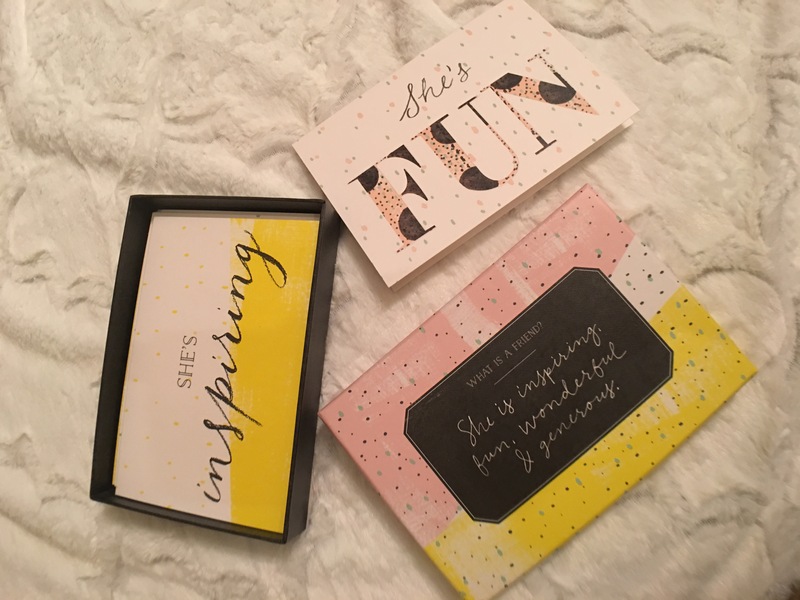 I found the cutest cards and little notepads that I can use or give away as gifts. I even found a cute little picture frame to put on my desk at work.